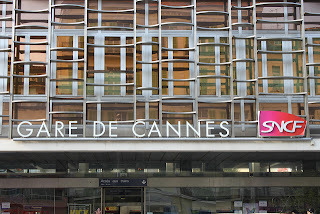 Cannes main train station or Gare de Cannes could not be easier to navigate. 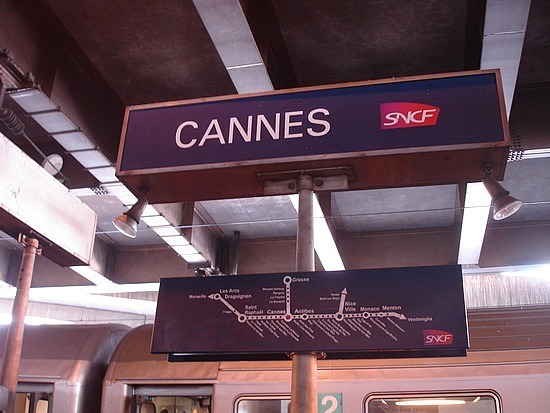 If you are arriving in Cannes for the first time, when you get off the train just follow the crowd also departing the train into the main lobby of the station. It’s really that simple. There aren’t that many platforms and only one tunnel to catch the various trains and plenty of signage to help guide you. The station itself is not a massive building so you really don't have to worry about getting lost in it and even at night I have found it safe. Inside the arrival and departure area you will find the main train schedule boards, a newsagents, waiting areas and also easy to use ticketing machines to purchase and validate your train tickets. 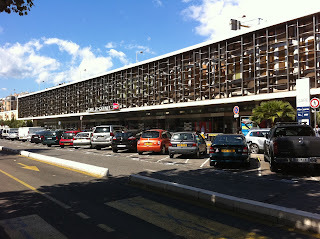 Upon exiting the building, to your left is one of Cannes’ tourist offices with a small parking lot in front of you. 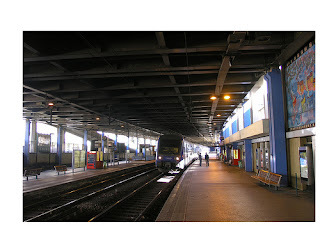 The train station is located at 1 rue Jean-Jaurès and it’s easy to find by some of the unique architecture features of the building (see pics). Currently the train station is undergoing an extensive renovation and upgrade but I have never found it to impede on my visits. 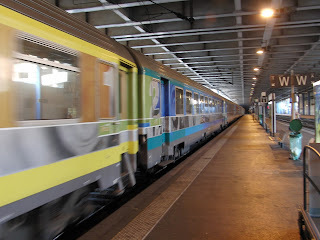 The train station has connections between the Cote d’Azur with all the regions of France and all the major cities in Europe are provided by the SNCF's express and high-speed trains (TGV). 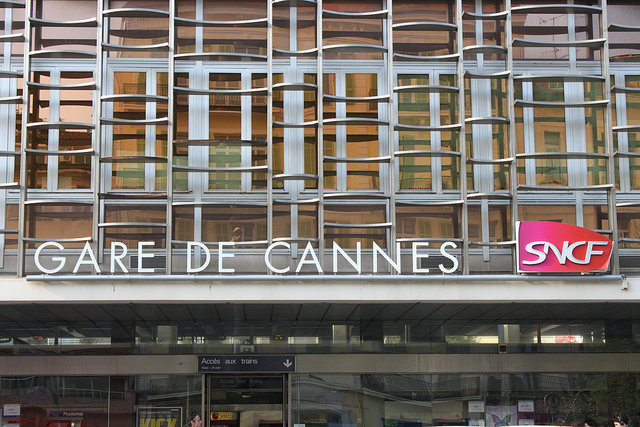 The TGV connects up Paris and Cannes in about 6 hours at least 3 times daily. Nice is approximately a 35-minute commute away by train, traveling along the sea past some wonderful beaches and towns to get there. Since Cannes does not have a major airport, many people choose to use the train system to get to Nice where they can make their way to the Nice airport from there. 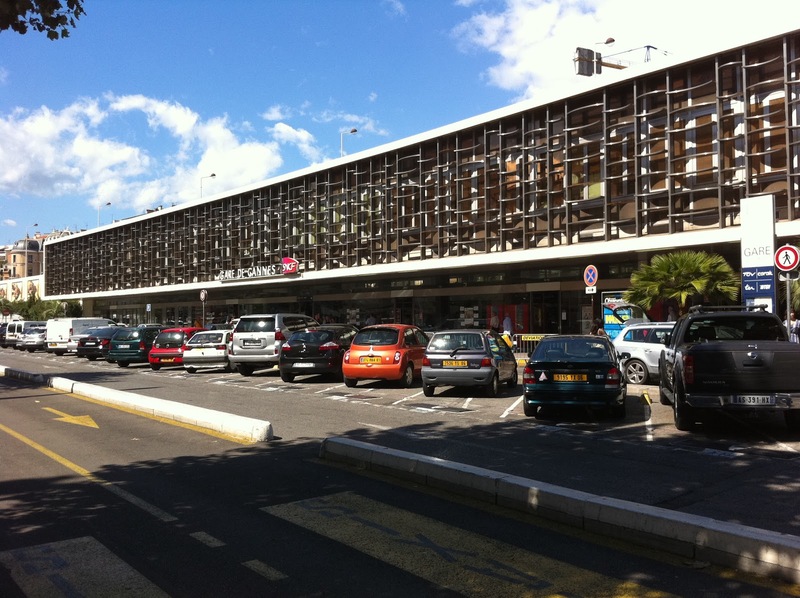 The train station is located in the heart of Cannes, literally less than a five-minute walk to the beach and getting there can take you to the start of the many fantastic shopping areas in the city. 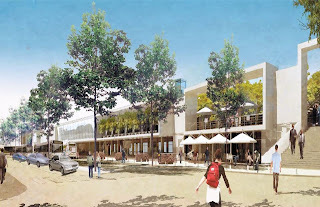 It's also close to the hotels, restaurants and clubs with everything being within walking distance. 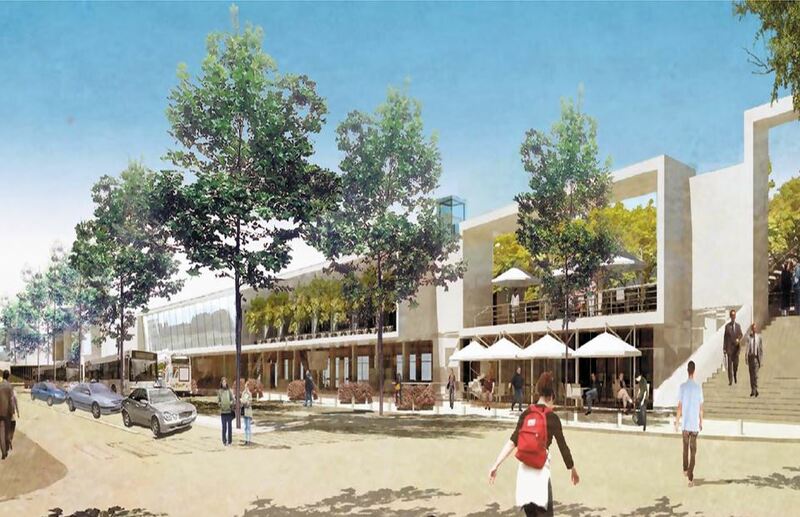 When you depart the station, literally just pick a street in front of you, head South and you’ll be on the Croisette and at the beaches in no time.